Alright, I’ll admit that this post might seem strange considering the subject matter. But it means something to me, and it makes me happy. In my last few posts I’ve talked about my great affection for Texas, and I’ve unwittingly taken you on a journey through fond travel memories. It wasn’t my intent to make a series out of my many trips through the Lonestar state, but here we are. And he’s ready to greet you with a welcoming hug and a winning smile. Once you walk through the average convenience store automatic doors, one is struck by the size of this place. 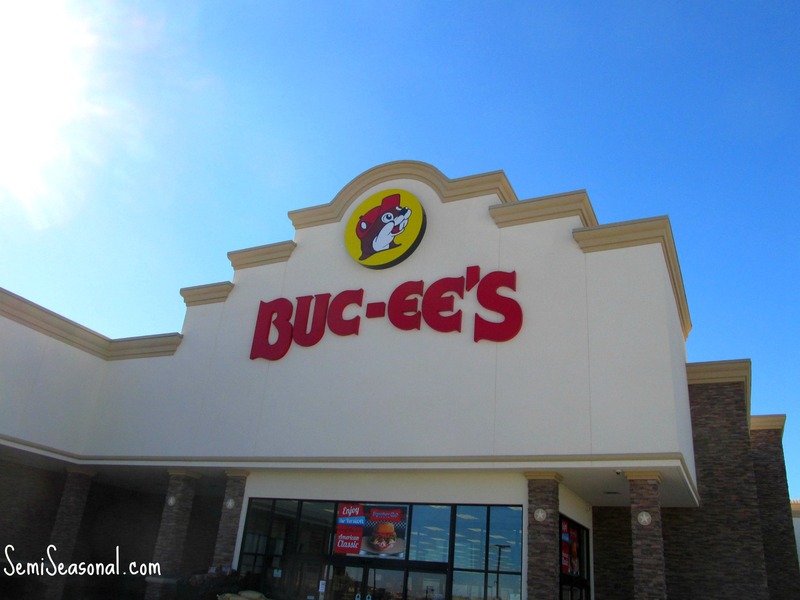 My favorite location is the one in New Braunfels, between San Antonio and Austin. 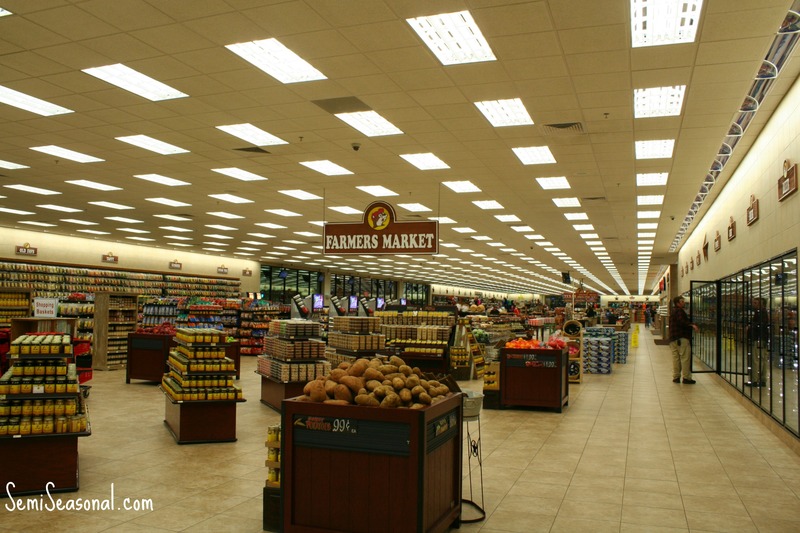 It happens to be the largest convenience store in the world at 68, 000 square feet! When Texans do something, they don’t do it small that’s for sure. 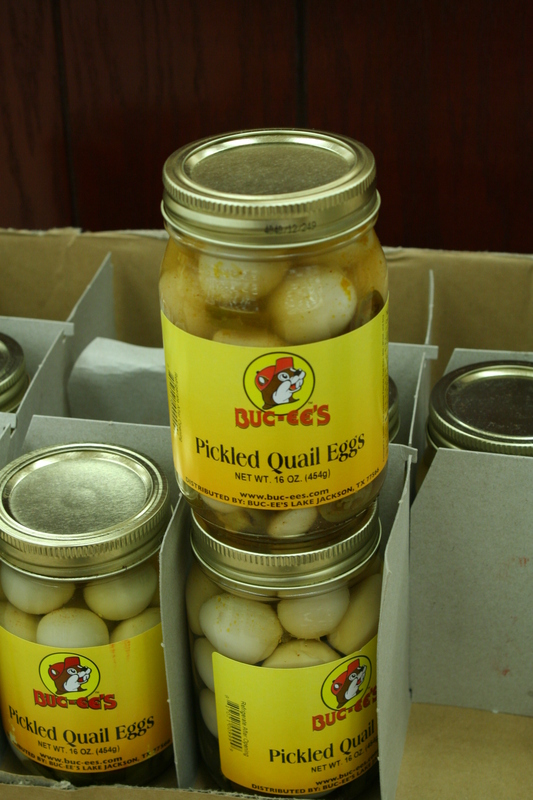 No, I didn’t make those up, those are part of the Buc-ee’s ingenious ad campaign. If I were in marketing, I would totally wanna work with these guys! 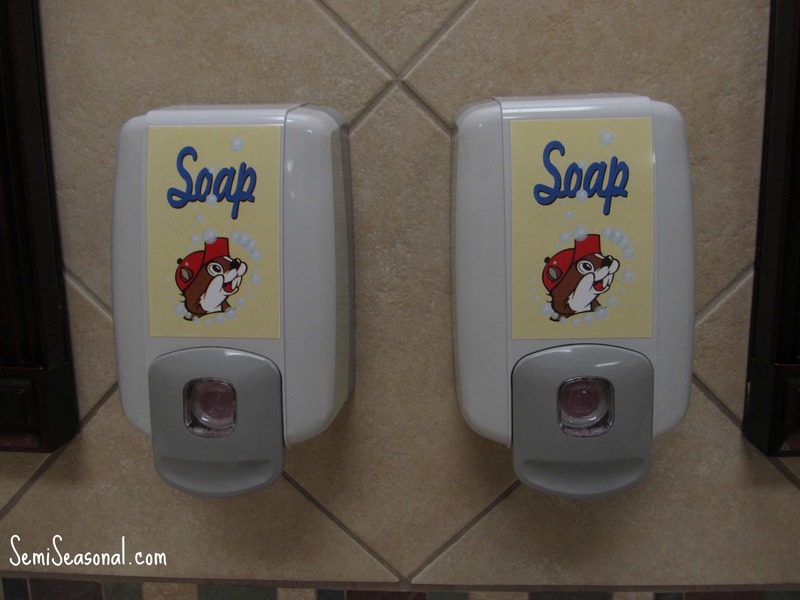 After you’ve discovered the joys of such a rare thing as a clean public restroom, with actual locking doors and Buc-ee’s branded soap, it’s time to get your shop on. 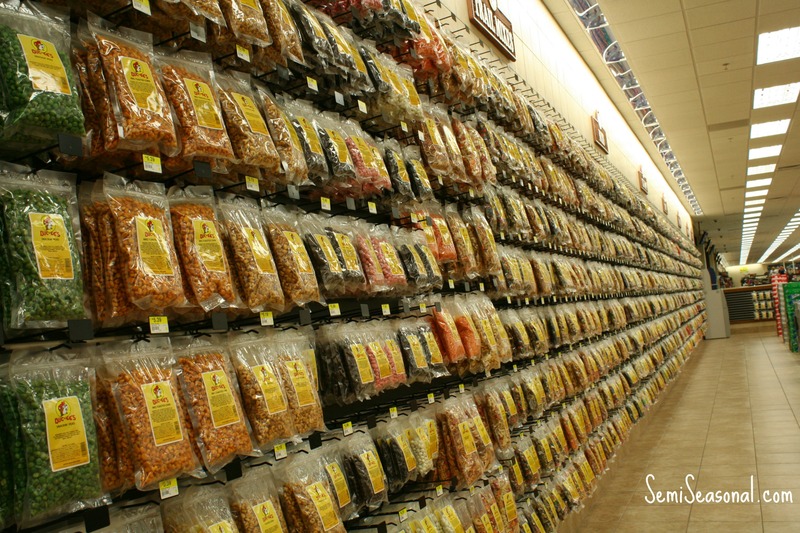 At Buc-ee’s you can buy everything from the normal convenience store fare, to specialty items. They’ve got the best selection of Icee’s I’ve ever seen. My favorite is the Big Red Icee, but you can choose from various other Icees in soda pop form to the regular blends such as Cherry and Blue Coconut. 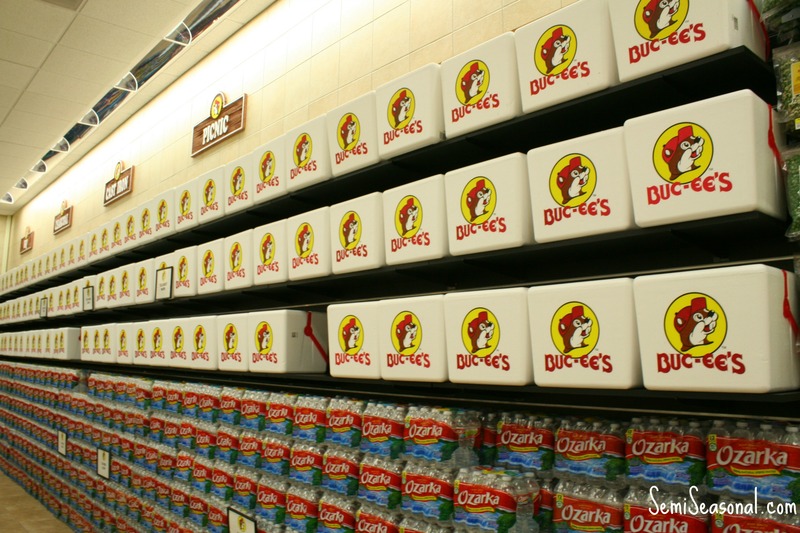 There are walls upon walls of snacks, with Buc-ee’s knowing smile staring back at you. He knows he had you at the funny billboards and the fulfilled promise of clean restrooms. His sweet mug is on pretty much everything sold at this haven of kitsch. 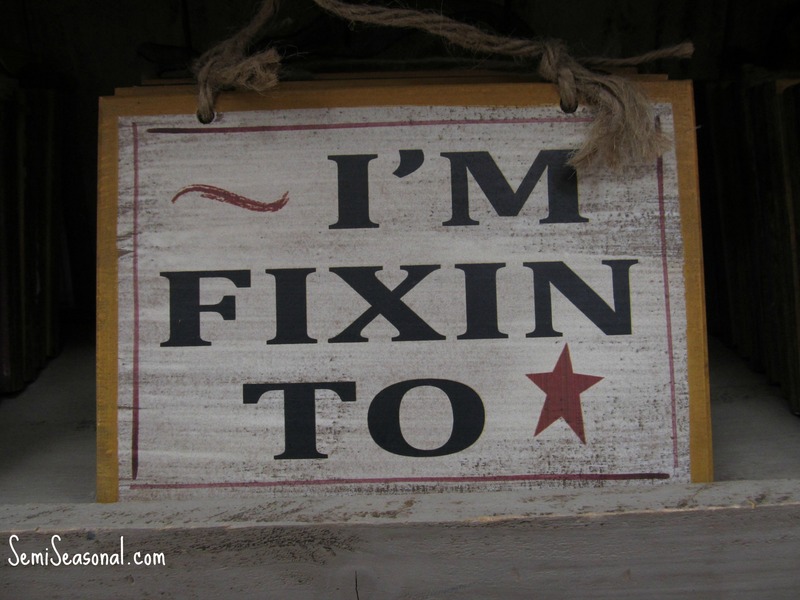 But it’s not all trail mix and Beaver Nuggets (Nope, not making those up either. They’re caramel and butter glazed corny puffs of heaven!) They also offer hot freshly prepared meals as well. I only had the chance to try this fare once, it was 11:30 at night, and the hot foods section had just closed up shop. I ended up with a brisket sandwich and a coleslaw. Let me tell you, that was the best BBQ I’d had all day, especially considering the sandwich had been sitting under a heat lamp for the better part of an hour. It was so good, I didn’t have time to take a picture of it, too busy munching. 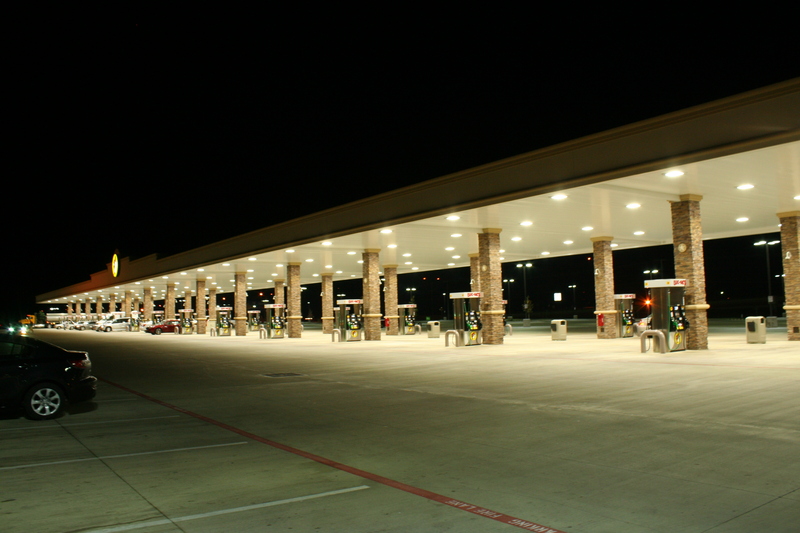 When you do find yourself at a Buc-ees make sure your bladder is full and your car is empty, because they offer 154,939 gas pumps for your convenience. But don’t forget the gift shop! Apparently, I say this a lot, if you’ve spent any amount of time in or near Texas you’ll understand. Guys, I think I found my people! 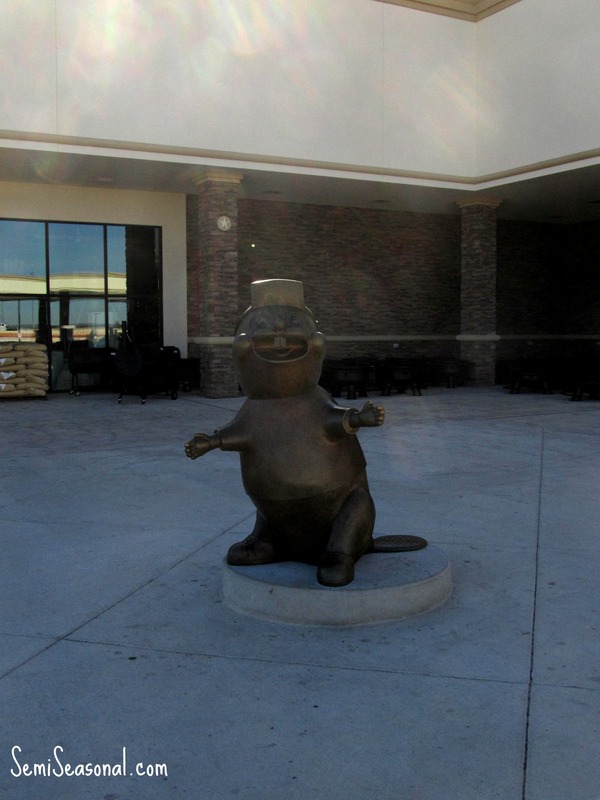 If you need me I’ll be in a Buc-ees restroom…munching on some Beaver Nuggets or taking a nap.